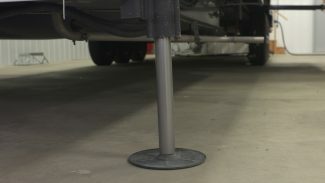 The RV electrical system is to RV travel what the Sun is to Earth—without the energy provided by the former, the latter could not exist. 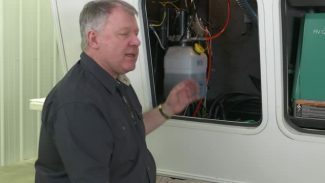 A well-maintained and fully functional RV electrical system is essential for an enjoyable road trip for many reasons, most notably that you need a capable battery to produce electricity and power the stuff under the hood. 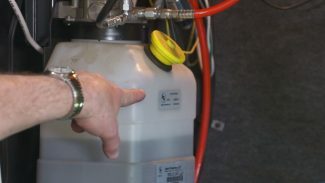 But what about the other jobs required of onboard RV electrical systems? 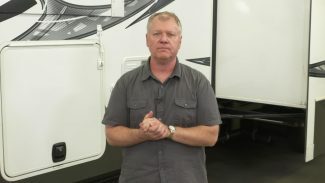 From the generators that fuel handheld electronics to the distribution center that feeds energy to such vital components as headlights and A/C units, the RV electrical system is responsible for so many aspects of a reliable and comfortable RV journey. 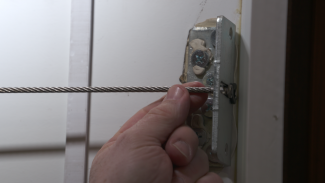 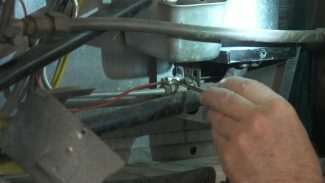 Because the electrical system is so important, we created a series of expert tutorials on maintaining and repairing the components that make up your RV electrical system. 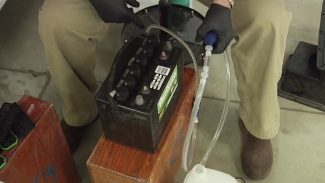 With these simple walkthroughs, you’ll learn about a variety of RV electrical topics, including how to extend the life of your RV battery, when to test your RV power converter, and why you should consider upgrading your RV inverter. 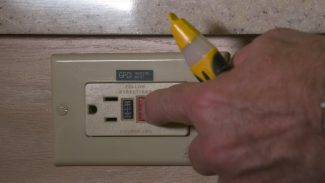 Pay proper attention to your RV electrical components, and your travels will forever be safe and powerful. 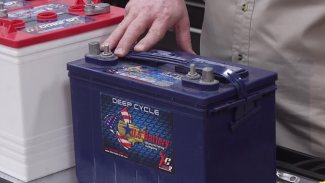 Are 6 Volt RV Batteries in Series Better Than a Single 12 Volt?